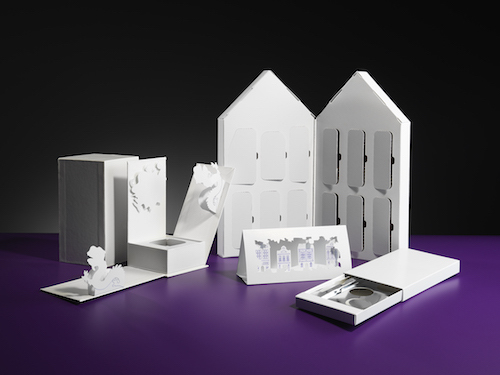 In the world of packaging, the term “white comp” generally refers to a white paper prototype model of the packaging design that allows the client to see and understand the structural design concepts of the packaging. White comps are an effective medium to not only bring a client’s ideas or specifications to life, but also a phenomenal opportunity for a supplier to bring new twists or good, better, best concepts. The quality of a packaging company’s white comps can tell you a lot about their overall level of quality, expertise, and creativity. 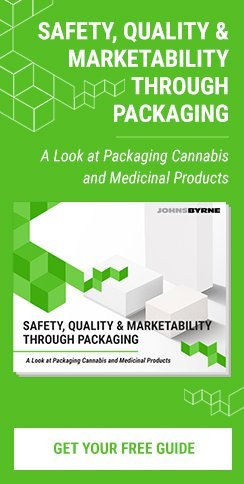 At JohnsByrne, we don’t approach packaging with a cookie-cutter mentality. In some cases, the client has a very clear structural specification where the output is very straightforward and a structural white comp is produced. However, in most cases customers like options and creative inputs on everything from look, function, and ease of manufacturing. This is where our team of structural design engineers loves to think outside the box and tackle unique packaging problems with a creative and open mindset. All structural designers and their white comp creations are not created equal. Often the ‘shape’ of the packaging is the critical first step to innovative and fresh packaging upon which vision for art, graphics, branding and print/finishing treatments are built upon. White comps play an integral role in how we work with our clients. 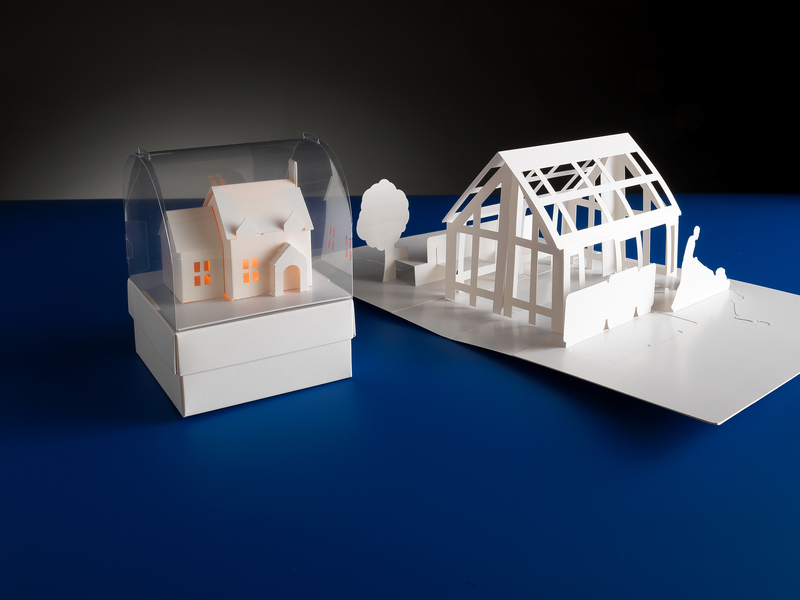 Our structural designs aren’t simply a surface on which to print your information, but rather creative and innovative works of art themselves. We want to develop solutions that will meet and exceed your packaging expectations, which is why we value collaboration at every step of the way. Some clients come to us with a clear picture of what they want, and we help turn their vision into a reality. We love tackling complex packaging challenges, and will gladly take on projects that other companies would dismiss as impractical. Other clients have only a vague sense of what they want in a packaging design, so our team compiles different options and helps walk them through the process. When working with a packaging supplier, you shouldn’t have to worry about any unpleasant surprises or miscommunications that result in unsatisfactory results and/or a delayed timeline. In an effort to avoid any misunderstandings, our team produces high-quality, intricate white comps that give you a clear idea of what you can expect and from which accurate quoting can be done. Want more options, our team will head back to the drawing board and work with you to create a packaging product that meets your vision. Even the best text, graphics, and color scheme for packaging will ultimately fall short if they aren’t paired with a compatible, attractive, and functional structural design. The structural design of your packaging shouldn’t hinder your brand message and overall aesthetic; it should support your brand and provide the ideal foundation for text, images, and post-press effects. Nobody knows your brand or your vision better than you do, which is why you should be involved and informed regarding packaging solutions at every step of the process. Don’t take a risk with a packaging company that is unwilling to produce high-quality white comps to help you envision your final goal; choose transparency and collaboration. At JohnsByrne, we are here to help.